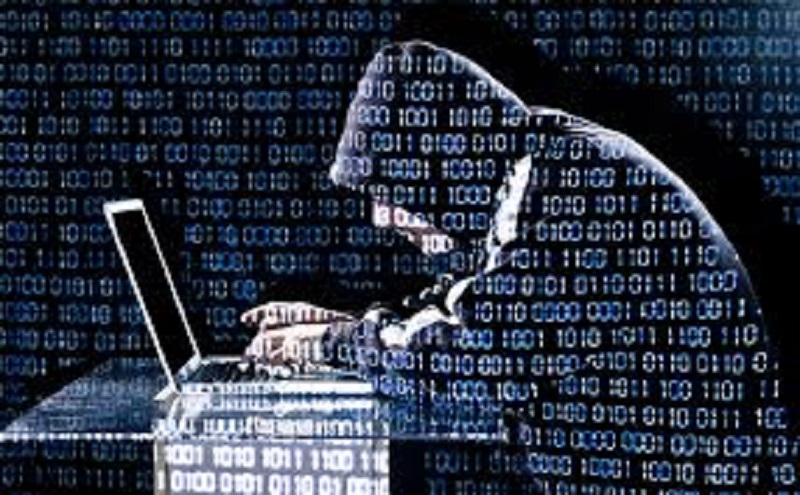 It’s been almost four months since electric suppliers serving large parts of western Ukraine – called “oblenergos” — were hacked December 23. While such an occurrence in that part of the world might be discounted due to tensions between Russia and Ukraine, cyber security managers for utilities in the U.S. and elsewhere now recognize that this was the first confirmed attack on a power grid anywhere in the world. About 225,000 customers reportedly were without power for up to six hours. The hack is important to understand mainly because the hackers made it very difficult for utilities to recover by “burning bridges” and forcing networks into “manual mode.” Those handicaps complicated administrators’ efforts to rescue their systems using backup servers. “It could be translated into a potential outage here,” said Mark Engels, Dominion Virginia Power’s Director of Enterprise Technology, Security and Compliance, told a rapt Virginia Chamber of Commerce energy conference earlier this month in Richmond. “One thing is for certain – by understanding what happened there we can help prevent a similar occurrence here at home,” wrote Ted Gutierrez, the Product Manager at the SANS Institute who was among the technical experts who analyzed and reported on the Ukraine attack. The SANS Institute is a private company in Fredericksburg, Virginia that trains security professionals to guard against and respond to cyberattacks. Institute employees joined with other members of the Electricity Information Sharing and Analysis Center in assessing lessons from the Ukraine incident. Together they issued a report consolidating the open source information to correct media reports, “clarify important details” surrounding the attack and recommend ways to guard against similar attacks. It is one of several on-going collaborations to grasp and share lessons still being learned. Despite the every-growing assessments and organizations involved utilities are still very much exposed to similar and even more potent attacks. “We’re definitely better than we were five years ago. But we’re not even close to being where we should be,” said Robert M. Lee, Founder and CEO of San Antonio-based Dragos Security, who has participated in many of the assessments both via written reports, private industry meetings and government-led seminars that media have been invited to cover. Where utilities can strengthen their defenses most effectively and efficiently, Lee asserts, is building in-house competencies, monitoring their virtual and physical networks 24/7 and identify all the devices, equipment and other assets that could be compromised. Lee cited a Texas natural gas pipeline company which he would not identify for how it is discovering devices and assets “they didn’t know they had.” He urged every energy utility to be take a similar, comprehensive, inventory. Theme 1: The operation relied upon intrusions that appear to have come from a broader access campaign conducted in the spring of 2015 aimed at the obleenergo’s Industrial Control Cystems, or ICSs. Theme 4: The concept for the attack designed it to perform across multiple Supervisory Control And Data Acquisition (SCADA) and Distribution Management Systems (DMS) and then target common susceptible elements. Examples of those elements include storage overwrites for workstations and servers using Windows operating systems. The timing for the report, as well as, these and industry-confidential lessons learned from the attack comes on the eve of U.S. utilities facing a July 1 deadline for complying with the North American Electric Reliability Council’s (NERC’s) latest “Critical Infrastructure Protection” standards (CIPs) update. In a modeling of how much damage a cyberattack on electric power systems in the Northeast U.S. alone might cause, Lloyds of London estimated the economic impact to be at least $243 billion to $1 trillion. The blackout in that exercise estimated power restoration taking up to several weeks in some locations. Very few industries control such a widely distributed infrastructure that connects so directly to consumers. With the advent of smarter grids, connected homes and the “Internet of Things” (IoT) technology, utilities now manage networks far larger than their IT departments ever had to. Efficiently managing, analyzing and protecting the large volume of data that these vast networks generate is still proving to be a considerable leap for many utilities. The vast scope of IoT technology often exceeds the skill-set of the majority of utility workers and they don’t necessarily grasp the myriad security implications of everything they do. The interconnected nature of high-voltage power transmission networks presents cybersecurity risks all its own. Utilities increasingly are reliant upon third parties to maintain the operational health of their equipment. This typically requires internet-based access to that equipment and thereby introduces a commensurately larger exposure than most other industries. Hardly a month goes by without new expertise being shared. And that’s only what’s becoming available publicly and through the media. How the mushrooming volume of information is being parsed is becoming a huge undertaking with many authorities claiming unique expertise. Utilities are weighing rules for blacking out parts of the grid deliberately to facilitate recovery. Stockpiling replacement high-voltage transformers which are in short supply and take several months and possibly more than a year to acquire. 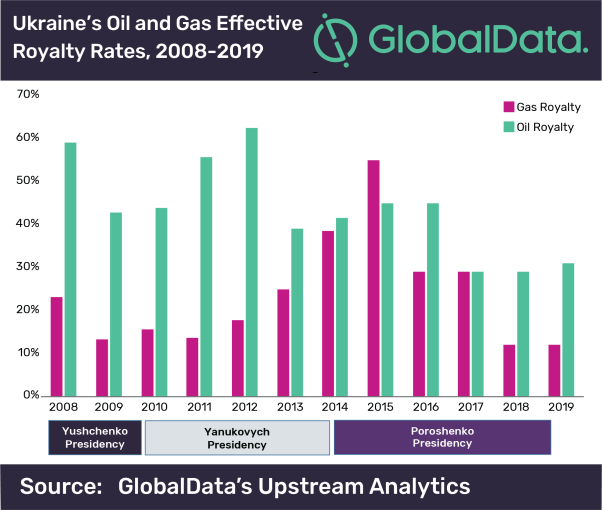 Dear friends,I would like to share with you the link to GlobalData’s press release “Political Uncertainties Hover on Ukraine’s Gas Investment Drive, Says GlobalData,” which was distributed on March 20, 2019. How Prepared Are Utilities to Respond to Cyberattacks? Utilities are well equipped to respond to power outages resulting from equipment failures, usage spikes, and natural disasters. But, what about the increasingly real threat of a cyberattack? Forbes is the latest publication to chime in with a story about the energy industry's struggles with cyberhackers. There's likely nothing here you haven't read before, but it's a good overview and is well researched. A business continuity plan sounds like a great idea, but keep in mind that the deceptively simple word "plan" means you have to figure out in advance how you're going to keep your utility functioning after a natural disaster or cyberattack.